Well I suppose I’m now published. My short story Destiny’s Crossing went live yesterday and yes I have already sold some, no reviews as yet though. Its kind of strange, I looked at the story on the Amazon web site and immediately wanted to change the cover. Someone commented that you should never cut off peoples Limbs. Not knowing what they meant I quickly checked out the book cover and there plane as day, I had cut off the mans feet. I have since adjusted it on the templet and it looks a lot better for it, so thanks for the tip. Why I did this in the first place I just don’t Know. I will update the Cover later tonight, hell, I might even change the cover. It just shows you that when you decide that the cover is done, you better make sure it is. Because if this was a print book, I would be pretty much stuffed about now. Luckily for me I am finding my feet and this will not cost me to change it. It’s cool that people are buying it, I’m looking forward to the next few weeks, I have many more short stories and I will put them on Amazon. I will need to pay a bit more attention to my covers in future though. 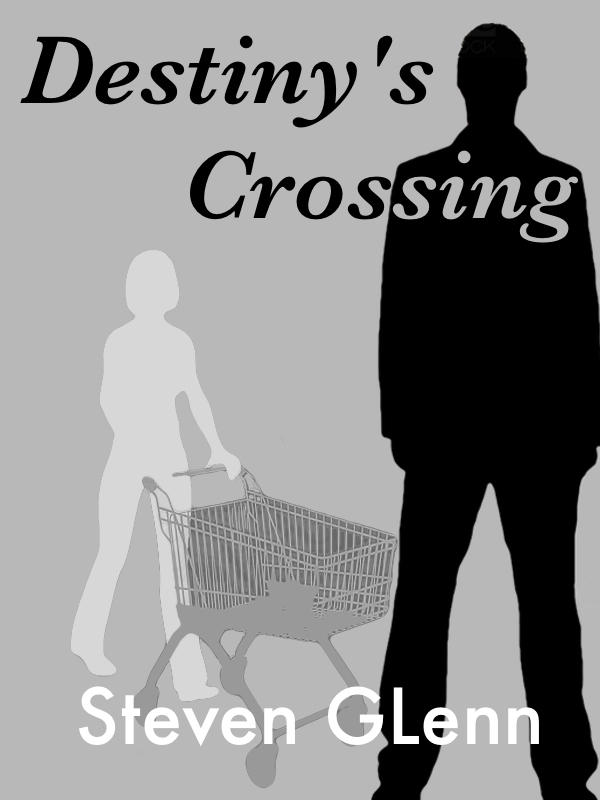 If you are interested In Buying Destiny’s Crossing then click on this link Destiny’s Crossing, and please leave me a review. Comments are always welcomed on the blog, I do really like them.